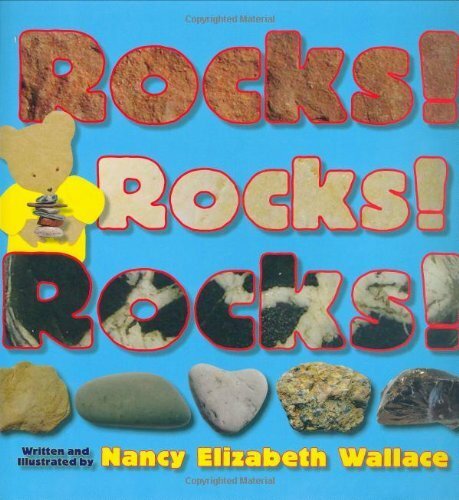 Kids on Fire: Kindle Picture Books Priced at $1 Each! Right now, Amazon’s put a selection of 20 Kindle picture books on sale for just $1 each! No expiration date is listed for this sale, so if you see anything you (or your kids) like, pick it up now! 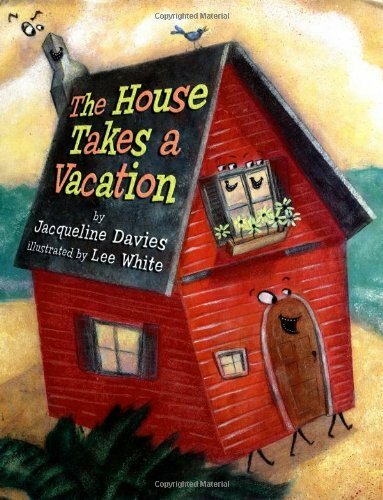 After the Petersons leave for vacation, their house decides it wants to take a holiday, too! But the different parts of the house can’t agree on where to go. Finally, the sunporch suggests the house go to the beach. The basement refuses “to rise to the occasion,” but the rest of the house follows the front door as it leads the way—and the house has a vacation that it will never forget! Adding to the appeal are Lee White’s oil and colored pencil illustrations, which bring this “home away from home” tale to a safe and sound conclusion. Down in the swamp where the cypress grows, Old Man Gator starts tappin’ his toes . . . Pretty soon, all the swamp animals are movin’ and swingin’ to Gator’s beat. 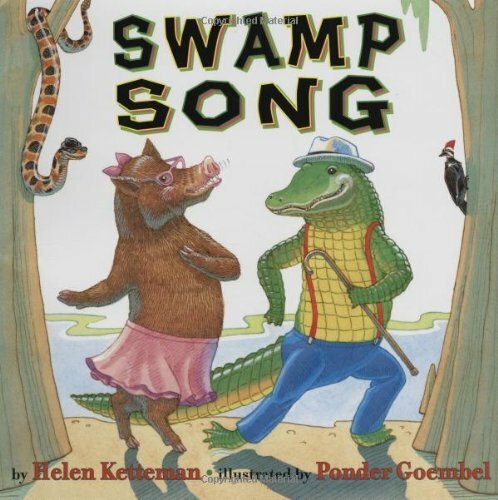 Sing along with the river otter, bullfrog, dragonfly, and many other swamp animals as their music swells into a natural chorus of croaking, whirring, and buzzing, all brought to life by Ponder Goembel’s colored ink and acrylic-wash-paint illustrations. 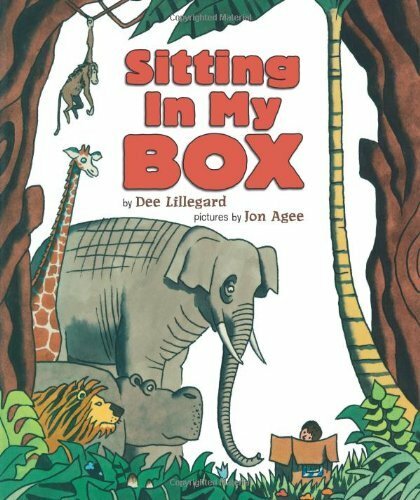 What happens when a boy with a book, a tall giraffe, an old gray elephant, a big baboon, a grumpy lion, and a hippopotamus try to squeeze into one tiny cardboard box? Playful cartoon-like illustrations by Jon Agee follow the cumulative narrative and the boy’s imagination as he reads about different wild animals. Mrs. Millie is really silly. She loves to substitute animal words for other words when talking to her kindergarten class. On a class trip to Philadelphia, the kids board a “platypus” (school bus), “hold hens with their buddies” (hold hands with their buddies), and visit the “Liberty Bull” (Liberty Bell). The students love to laugh and correct their favorite teacher. What fun! 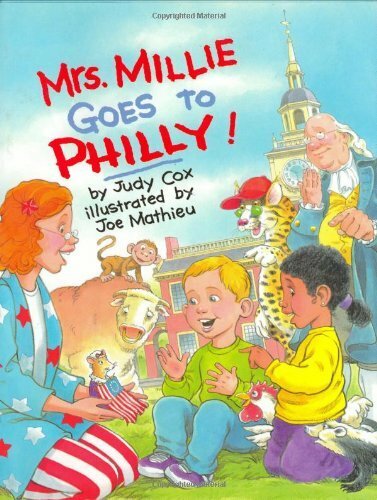 Joe Mathieu’s colored pencil, pen, and ink artwork literally interprets each of Mrs. Millie’s “mistakes” and adds hilarity to this lighthearted read-aloud about the city of brotherly love. Click here to browse the full list of books included in this sale.